The Waterford Lismore Nouveau crystal pattern combines the brilliance and clarity of Lismore with a cool, contemporary practicality. Ice tinkles musically against fine crystal with the Lismore Nouveau Iced Beverage glass; a generously proportioned glass equally suitable for filling with water, juice or ice-cold cocktails. 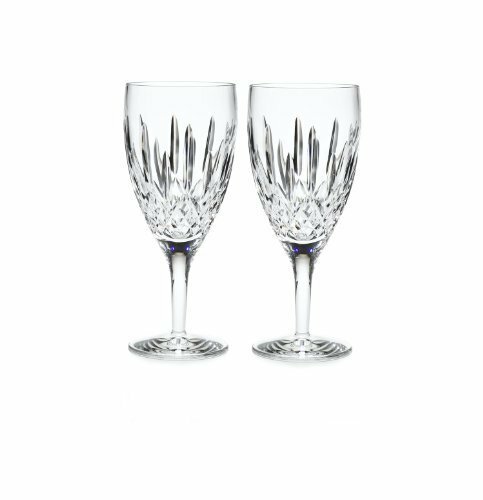 Adding a touch of elegance to any occasion, Lismore's signature diamond and wedge cuts combine with the stunning clarity and comforting weight of Waterford's hand-crafted fine crystal to produce a beautiful example of classic drink-ware. Waterford Lismore Nouveau combines the brilliance and clarity of Lismore with a cool, contemporary practicality. Ice tinkles musically against fine crystal with these Lismore Nouveau Iced Beverage glasses; generously proportioned glasses equally suitable for filling with water, juice or ice-cold cocktails. 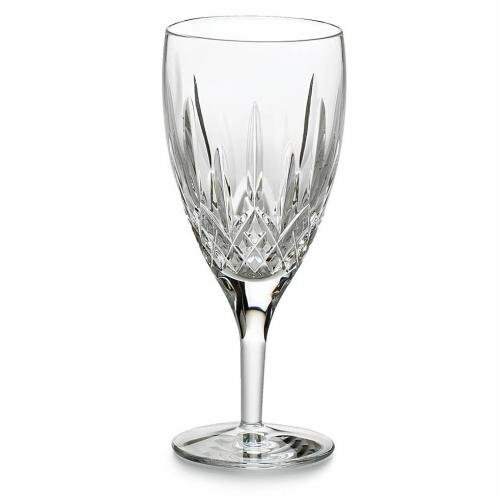 Adding a touch of elegance to any occasion, Lismore's signature diamond and wedge cuts combine with the stunning clarity and comforting weight of Waterford's hand-crafted fine crystal to produce these beautiful example of classic drinkware. Combine quarter cup ammonia with a mild lemon detergent. Rinse in clean water and air dry on a rack. Clean vases and decanters by filling them half-full with moderately hot water, a small amount of mild detergent, two tablespoons of white vinegar or ammonia and 1/2 cup uncooked rice. Swirl the rice around for a few minutes to remove residue. Bring a beautiful new style to your table with the Waterford Lismore Nouveau Platinum Iced Beverage Glass. Tastefully understated with an exquisite elegance and gentility, the Lismore Nouveau Platinum collection is the epitome of refined cultivation. 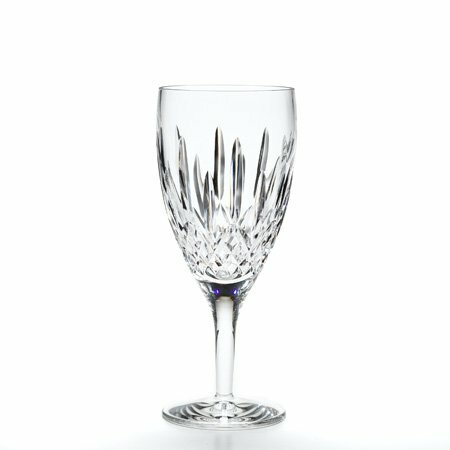 A stylish reinterpretation of Waterford's classic Lismore pattern, arguably the most well known and popular stemware collection of the past 50 years, Waterford Lismore Nouveau Platinum glasses and stemware feature dignified traditional shapes embellished by a combination of delicate wedge cuts and intricate diamond cuts. Rinse in clean water and air dry on a rack. Clean vases and decanters by filling them half-full with moderately hot water, a small amount of mild detergent, two tablespoons of white vinegar or ammonia and 1/2 cup uncooked rice. Swirl the rice around for a few minutes to remove residue. Infallible never fail lip gloss has a hydrating formula that keeps lips soft, smooth, colorful and glossy for six shining hours. The patented petit Coeur applicator contours lips precisely, giving you a smooth, even, flawless finish every time. 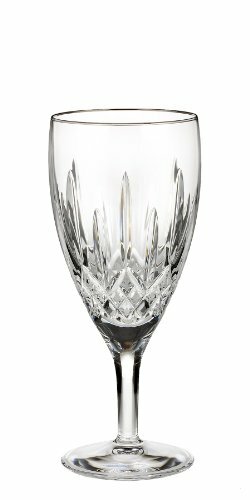 Waterford Lismore Nouveau #136776-Iced Beverage This newest group of stemware features the signature Lismore cuts on a graceful pulled stem with lovely open diamond and wedge cuts. Looking for more Nouveau Iced similar ideas? Try to explore these searches: Lowrider Chopper, Panels Car Accessories, and Dog Bandanas Bandannas. 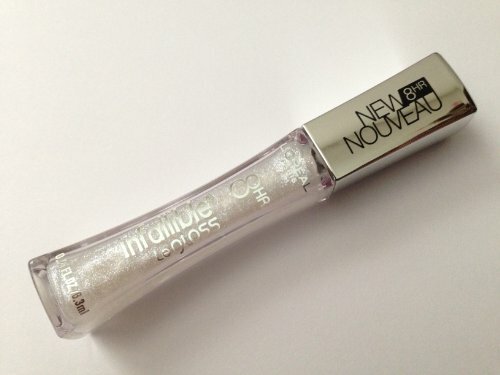 Look at latest related video about Nouveau Iced. Shopwizion.com is the smartest way for online shopping: compare prices of leading online shops for best deals around the web. Don't miss TOP Nouveau Iced deals, updated daily.